There are five diagnosed cases at the school, but a health officer suspects there are others that have not been diagnosed. An outbreak of whooping cough has been declared at Moncton High School. The news was delivered in a letter to parents Sunday morning. There are five diagnosed cases. Dr. Yves A. Léger, the medical officer for health for the east region of the province, said "there are likely many other undiagnosed cases" in the school. "I have officially declared a pertussis outbreak at your school," he said in the letter. Whooping cough, also known as pertussis, is a bacterial respiratory infection spread through droplets in the air from coughing and sneezing. It is most contagious during the first two weeks of infection when symptoms resemble the common cold. The disease can be deadly for infants 12 months and under. Whooping cough is highly contagious and can cause a severe cough that can last for months. Léger has advised parents to seek medical help as soon as possible if their child has a cough and to tell health care officials the child is from the MHS community. "Do not assume that it is merely a cold or the flu. Wear a mask when arriving to the clinic, avoid infants and pregnant women." Parents are also advised to verify immunization records for themselves and their children. Léger says in the letter up to 30 per cent of students have not received an adolescent booster dose according to statistics. In addition to routine childhood vaccinations, children also receive an adolescent booster dose of pertussis in Grade 7. An adult booster dose at age 18 or later is also required. 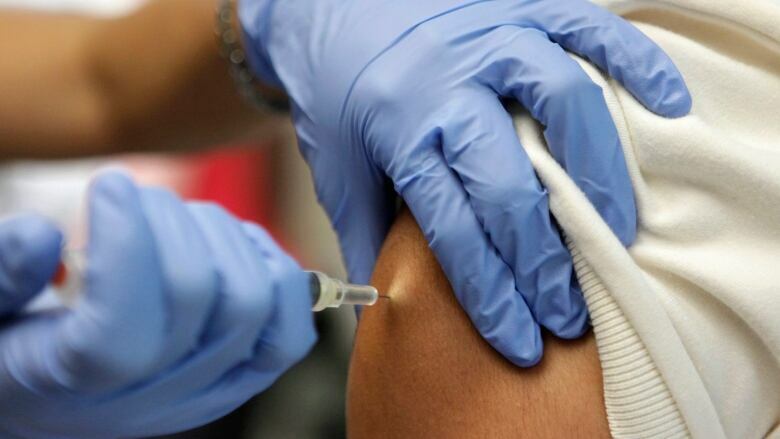 Immunization clinics are planned for the school on March 20 or the day after in case school is closed. Parents will receive consent forms after March break. Parents can contact the local public health office to verify if their child has received their adolescent dose.